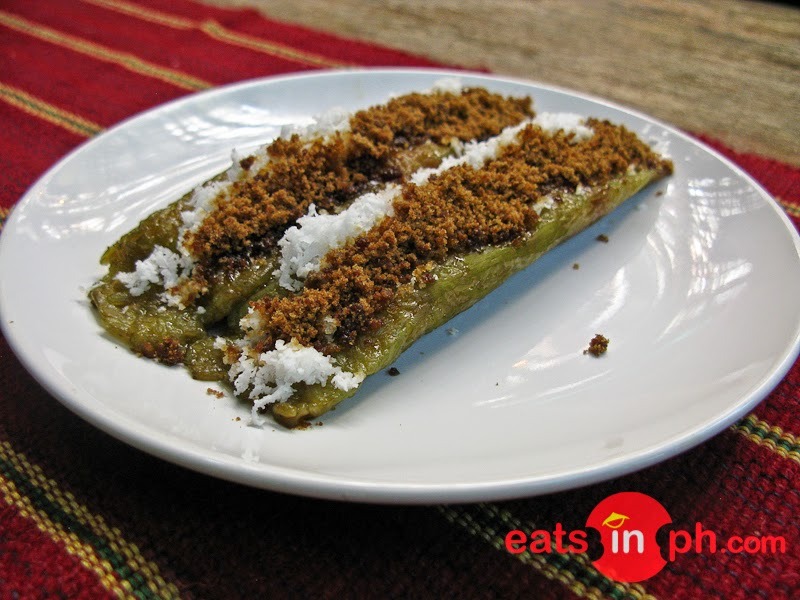 A sticky rice cake topped with grated coconut and brown sugar. This is a must-try when dining at Chocolate de Batirol. Yummy!! !